Hello all beauty junkies! 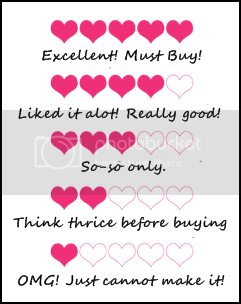 I am back with another set of beauty reviews! 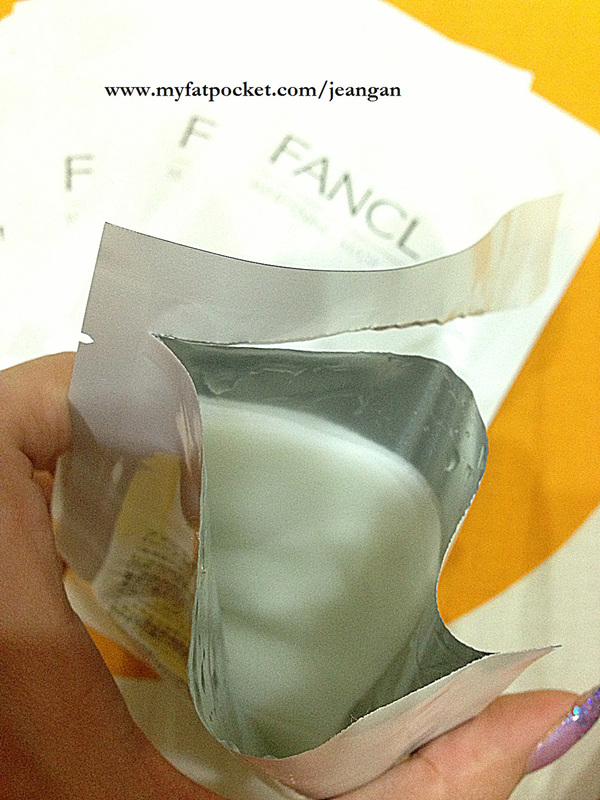 And this post that I’m writing will be on a NON-sponsored product – Fancl Whitening Mask! I’ve always been a fan of Fancl, although I must warn you that their pills (Calorie Limit & Perfect Slim Alpha) were of no effect for me when I took them many years back. 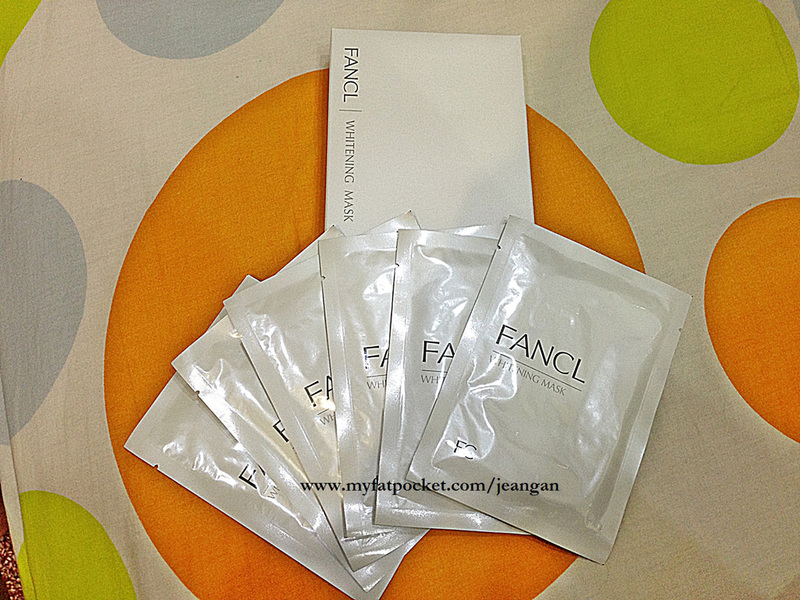 Other than that, I have tried their whitening products (FANCL’s limited edition Perfect Whitening Kit) and I liked their Whitening Clear Mask. 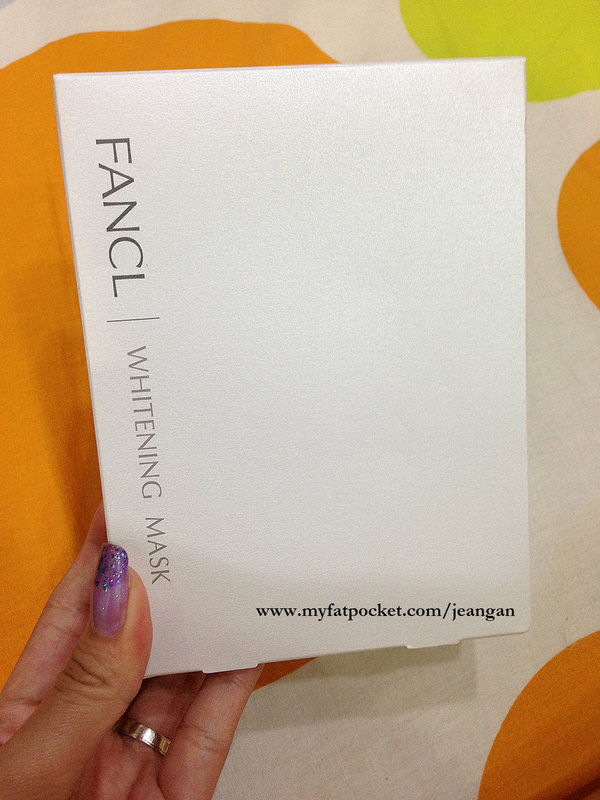 I’m not too sure if they still sell them because they have launched a new range of whitening series. On an another note, y skin’s condition seems to be worsening recently and I’m not too sure of the reason. It has its ‘dry periods’ whereby the skin on my nose will peel for no apparent reason. Thus, the only logical reason I could think of was due to hormones. Yeah, blame everything on the hormones, lol. Other than that, my chin and mouth areas seem to be clogged with dirt, hence producing white heads. And when these white heads are provoke, i.e. me trying to squeeze them out or by merely poking them, I would break out the next day. This causes acne, which is extremely embarrassing. 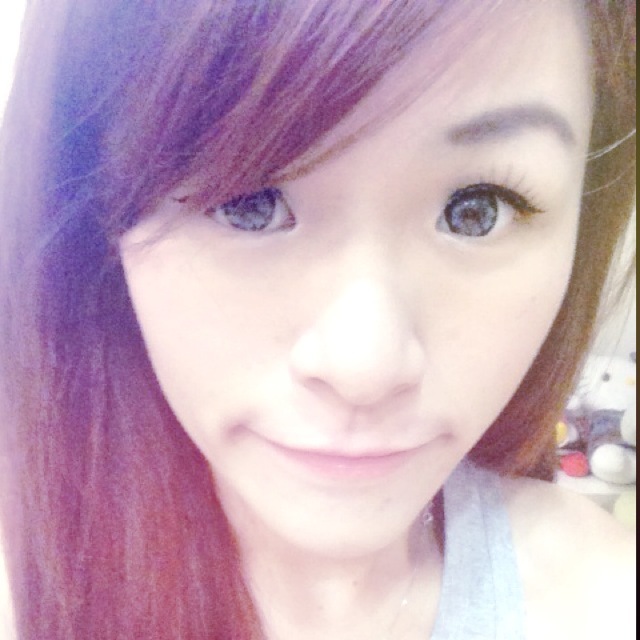 I don’t usually break out for no reason because my skin condition is quite good, relatively. I’m not sure if it’s caused by the skinbotics which I’d blogged about here, or the SK II stem cell cream I’d used for a few days, excessive consumption of coffee or the lack of sleep/late nights? Maybe it’s the lack of exercise. No idea man, but whatever it is, I’m always breaking out at my chin areas. See pictures here. 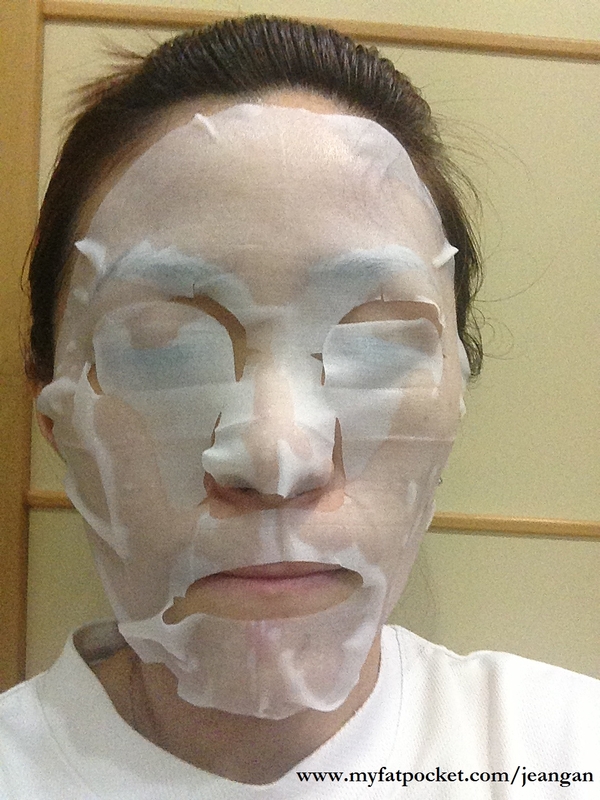 Understand more of your acne areas here via face mapping method. Zone 12 (Chin) : Stomach problems — Consider a detox or adding more fiber to your diet to help with digestion. So what did I say? It could seem that most of the factors I’ve listed down to be the culprits. 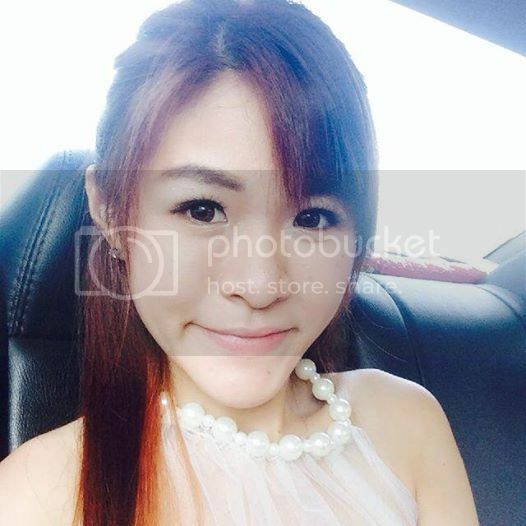 Here’s a poor reso selfie on good skin days… SIGH. « Win a Fully Sponsored 3-night Phuket Villa Resort & Luxury Yacht Vacation for 4 Persons worth S$9000!